Y.K. 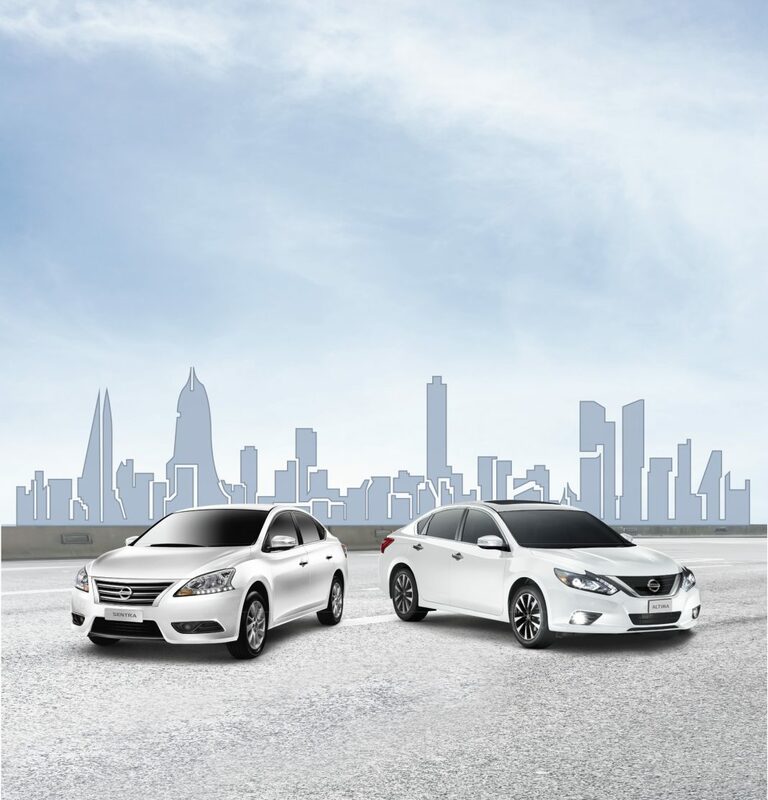 Almoayyed & Sons, the sole distributor of Nissan vehicles in the Kingdom of Bahrain, launched an exclusive offer of Super Saver deals on Nissan Sentra and Nissan Altima cars for a period of 10 days, starting from 22 January, 2019 to 31st January 2019. This offer will be available at the Nissan showrooms in Sitra and Arad. During this special 10-day period, Nissan Bahrain offers to provide its customers with, 10% of the Down Payment, Insurance, Registration, and 30% on Service Contracts. In addition, Rustproofing, Tinting, and Roadside Assistance will be absolutely free! “This 10-day special offer is our initiative to help Nissan lovers kick-start the New Year with joy. Nissan Bahrain values its customers dearly and is dedicated to reaching out and meeting their requirements. Despite the recent implementation of VAT, we are constantly working towards providing economical and value added deals to our customers”, stated Mr Arindam Chakravarty, General Manager, Nissan Bahrain. So hurry up! Rush to your nearest Nissan showroom and grab this unique offer at the earliest as stocks are limited.